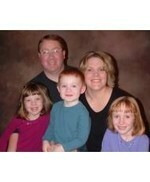 Business Owner - Peak Performance Hockey, Inc.
Bob Montrose updated his profile. View. Bob Montrose has a birthday today. 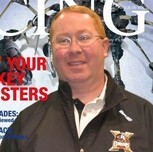 Bob Montrose changed his "Now" picture. Bob Montrose changed his "Then" picture. Bob Montrose changed his profile picture.